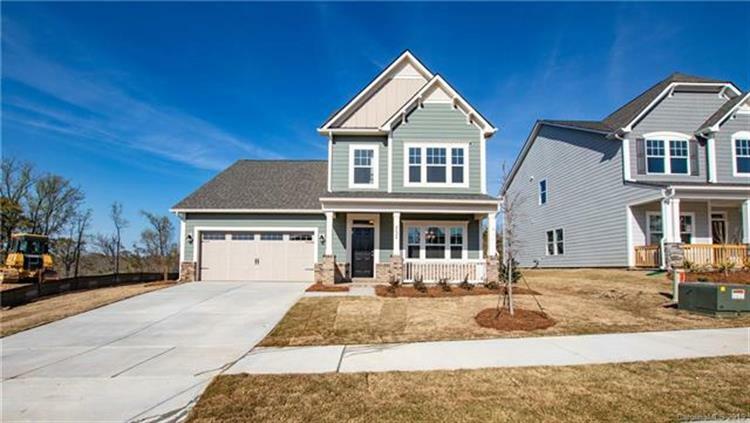 for $321,415 with 4 bedrooms and 2 full baths, 1 half bath. This 2,764 square foot home was built in 2019 on a lot size of 0.250 Acre(s). NEW in Union County! 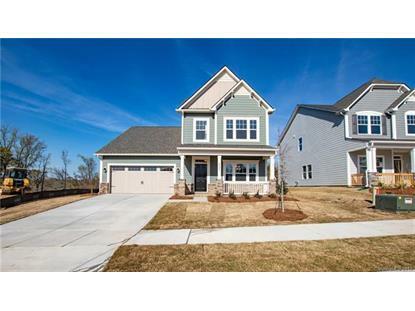 Desirable Waxhaw area. Spacious First Floor with Oversized Great Room, Formal Dining, andPrivate Study, Kitchen opens to Breakfast Area and Large Patio. Mudroom Bench for Space Saving Drop Zone and Walk in Pantry and Butler's Pantry offers additional kitchen storage! Master Suite features large Luxury Bath and Walk in Closet. Spacious Bonus offers additional entertaining space. Finished with fresh paint, maple cabinetry, upgraded flooring, and granite countertops.